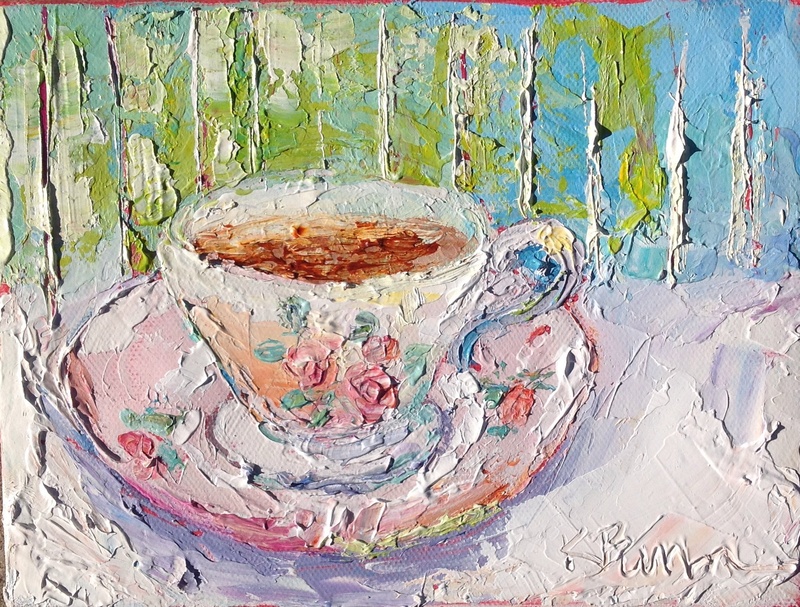 Palette knife painting is one of my loves, china cups and tea are also a favorite. Put them together and you have “Prissy”. Thanks to my hubby for naming this painting. A wonderful Oak Island weekend with a dear friend inspired this palette knife painting. 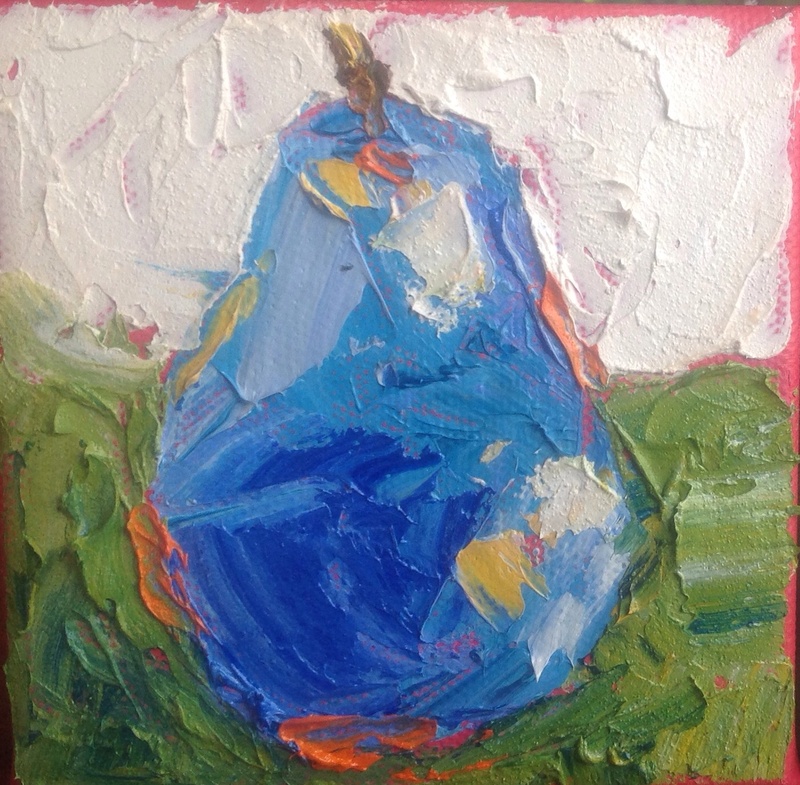 Practicing with my palette knife and continuing with my pear series. The palette knife lends itself to a thicker impasto style painting and I love the fresh juicy paint look. 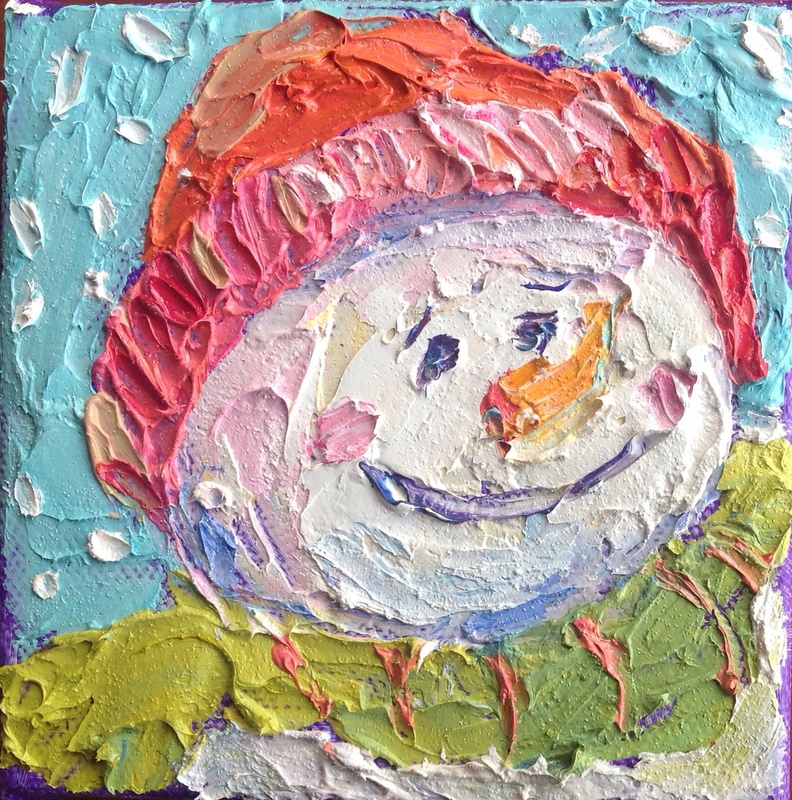 Artist Leslie Saeta is posting a challenge on her blog to help artists show their work and to practice their skills, it’s called thirty paintings in thirty days. 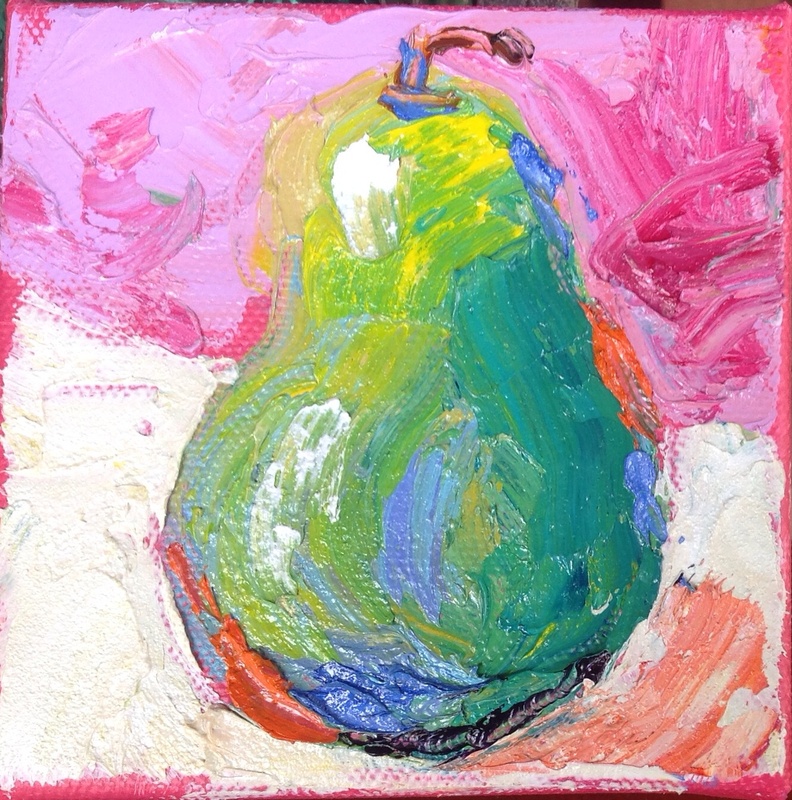 I painted this pear as a practice piece. Anyway, I’m thinking about joining this challenge and just wanted your thoughts, do you think I can paint thirty paintings in thirty days? 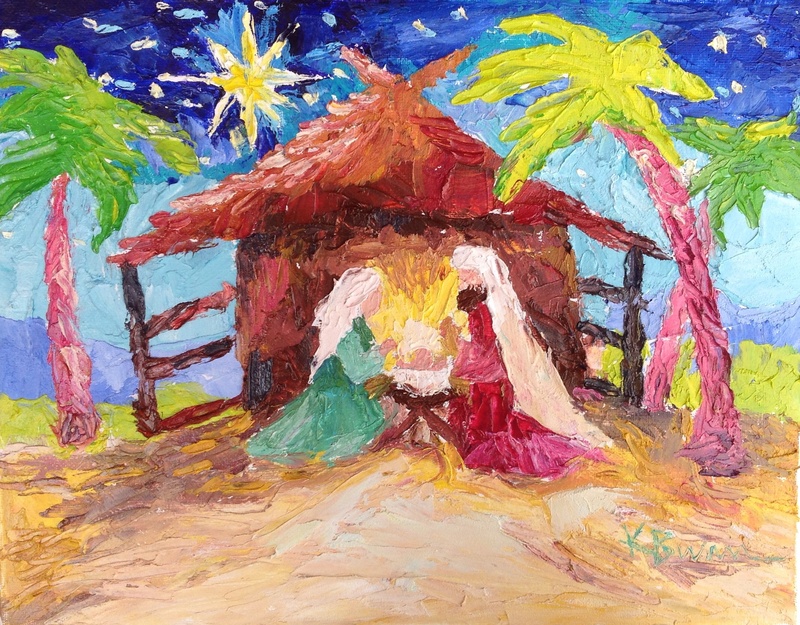 Your comments and encouragement are most welcome, leave me a comment below. Thanks!